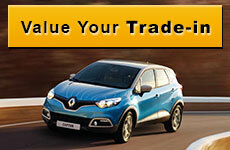 Limited Renault Stock, Massive Cost Savings! 2016 Captur Expression – Drive the Passion! 2016 Renault Duster 1.5 dCi 4x2 – Excite Your Life! 2016 Renault Sandero Dynamique – The Pleasure is Yours!